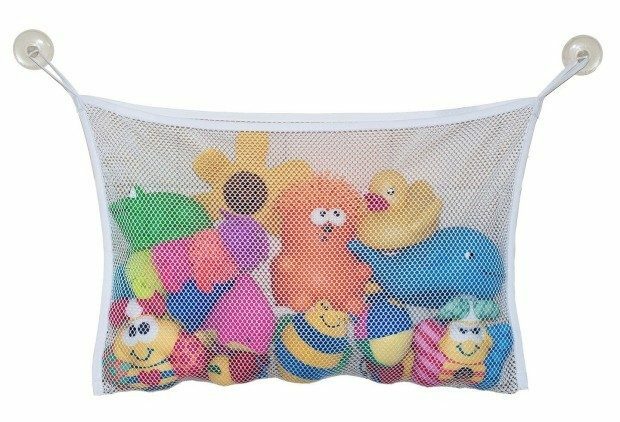 Jolly Jumper Bath Tub Toy Bag Just $2.50 Shipped! You are here: Home / Great Deals / Amazon Deals / Jolly Jumper Bath Tub Toy Bag Just $2.50 Shipped! If you are looking for a great way to store your child’s bath tub toys, you will not want to miss this deal! Right now Amazon has this handy and highly-rated Jolly Jumper Bath Tub Toy Bag for only $2.50 shipped!